Showing results by author "A.K. 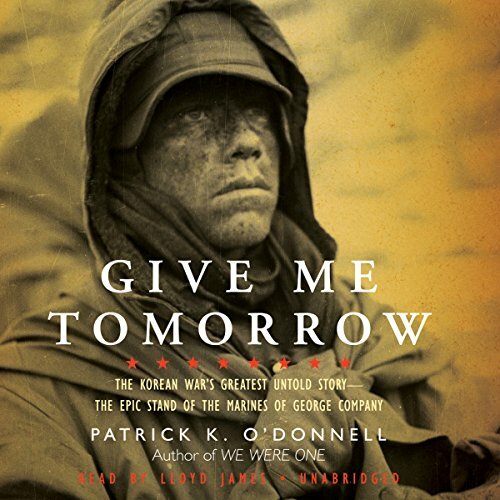 Patrick"
“If I were God, what would you want for Christmas?” With a thousand-yard stare, a haggard and bloodied marine looked incredulously at the war correspondent who asked him this question. In an answer that took “almost forever,” the marine responded, “Give me tomorrow." After nearly four months of continuous and bloody combat in Korea, such a wish seemed impossible. The boys of Summer Camp….Amazing!! 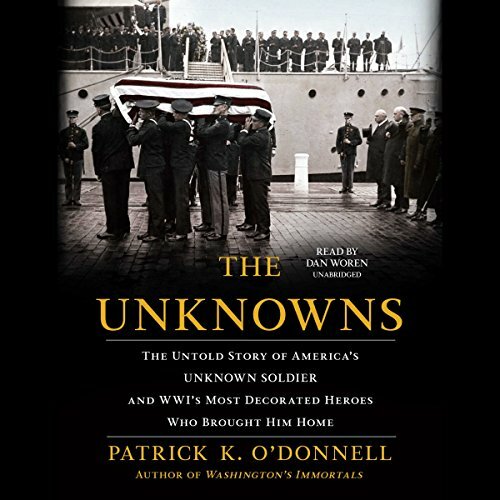 Brilliantly researched and vividly told, The Unknowns is a timeless tale of heeding the calls of duty and brotherhood and humanizes the most consequential event of the 20th century, which still casts a shadow a century later. 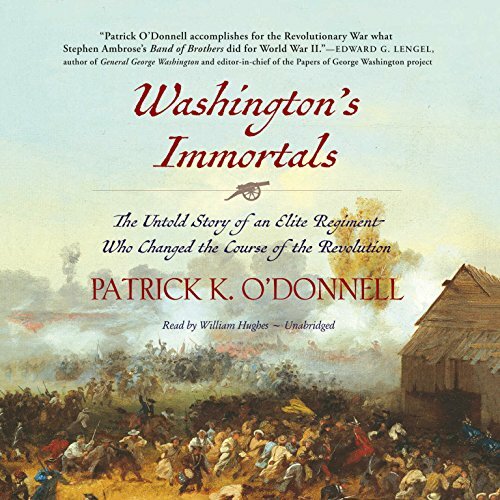 Celebrated military historian and best-selling author Patrick O'Donnell illuminates the saga behind the creation of The Tomb of the Unknown Soldier and recreates the moving ceremony during which it was consecrated. 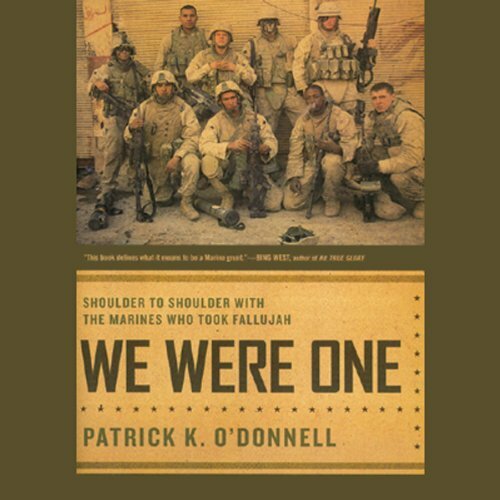 Five months after being deployed to Iraq, Lima Company's 1st Platoon became one of the first American forces to enter Fallujah, where they encountered some of the most intense hand-to-hand combat since World War II. 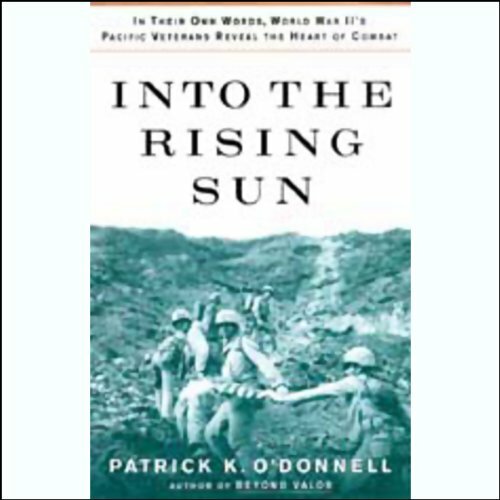 Civilians were used as human shields or as bait to lure soldiers into buildings rigged with explosives; suicide bombers approached from every corner hoping to die and take Americans with them; radical insurgents, high on adrenaline, fought to the death. It is said that the right man in the right place at the right time can mean the difference between victory and defeat. 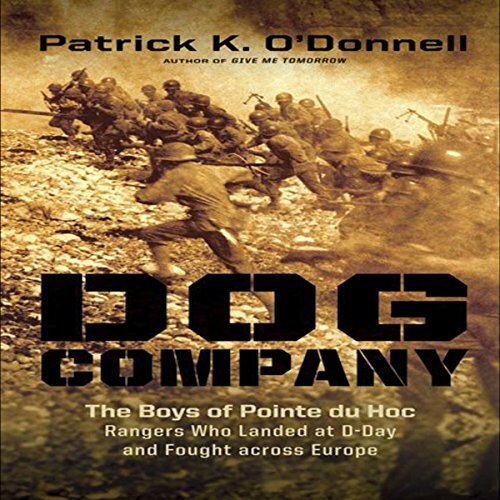 This is the dramatic story of 68 soldiers in the US Army's Second Ranger Battalion, Company D - "Dog Company" - who made that difference, time and again. America had many heroes in World War II; however, few can say that, but for them, the course of the war would have been very different. The right men, the right place, the right time - Dog Company. 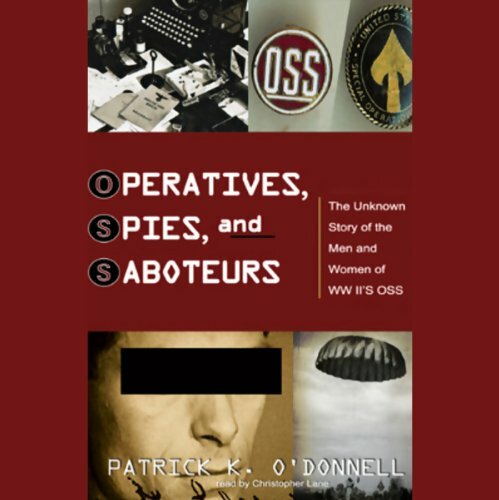 Patrick K. O'Donnell has made a career of uncovering the hidden history of World War II by tracking down and interviewing its most elite troops: the Rangers, Airborne, Marines, and First Special Service Force, forerunners to Americas's Special Forces. 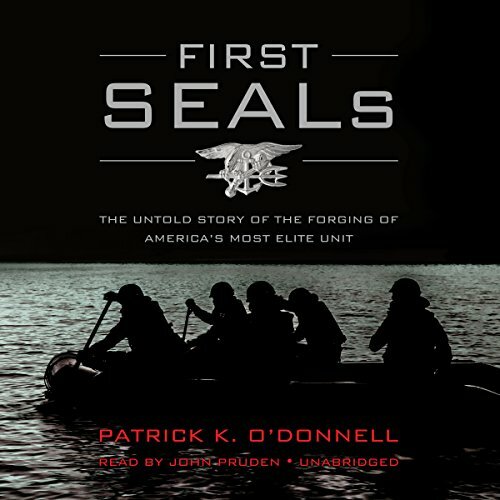 In the summer of 1942, an extraordinary group of men - among them a dentist, a medical student, a Hollywood star, an archaeologist, a British commando, and even former enemies of the Allies - formed an exceptional unit that would later become the US Navy's Sea, Air, and Land (SEAL) Teams. If you could lose weight on your own, you wouldn't be holding this book in your hands right now. The experts all tell you to eat fewer calories and exercise more. If only it were that easy! The truth is, most people and most so-called experts have no idea what triggers the body to gain or lose weight. Few people recognize the clues (symptoms) that are your body's warning signals that your food choices aren't working. 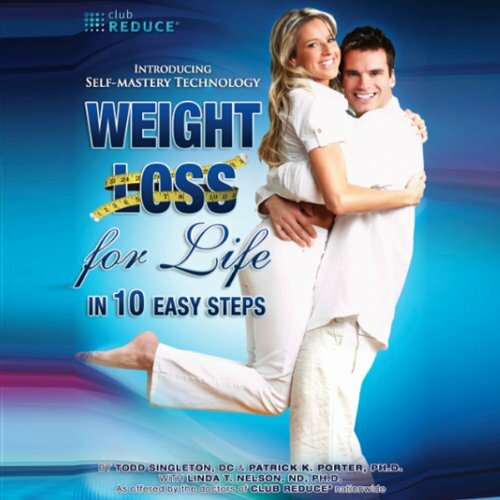 This is not another diet audiobook! Rather, it's your chance to finally understand why you're gaining weight and how to reverse the cycle. By following the advice of these doctors, you can achieve safe, healthy and lasting weight loss success. 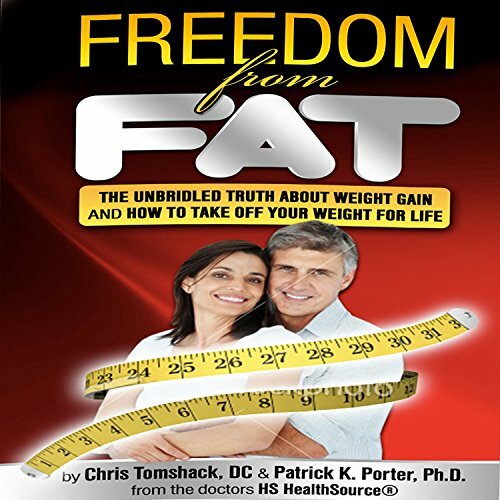 If you're looking for a real world, step-by-step plan for taking off your weight and keeping it off, brought to you by doctors who are helping patients succeed even when all else has failed, this audiobook is your answer. A small group of survivors battle a post-apocalyptic landscape that is void of plant life. 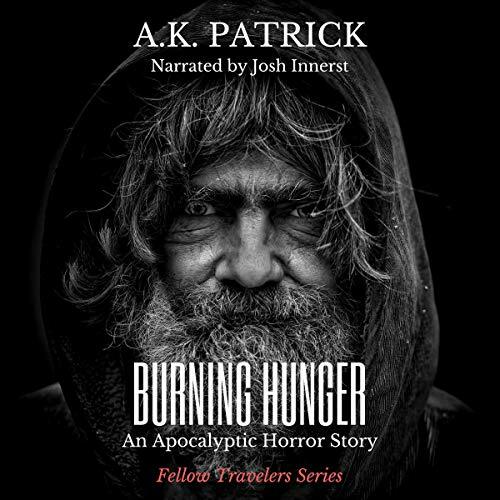 Hunger plagues the few remaining human survivors. The world has been pillaged and scavenging for food has become the lifeblood of survival, but starvation is now on the horizon for these fellow travelers. Many have taken to cannibalism, but this group has managed to survive without going quite so far. While scavenging, they first come across a woman, and shortly after, her child. They capture them and debate their options. In order to satisfy their burning hunger, they must first lose their humanity. Some will win, all will lose. What if life was a punishment? 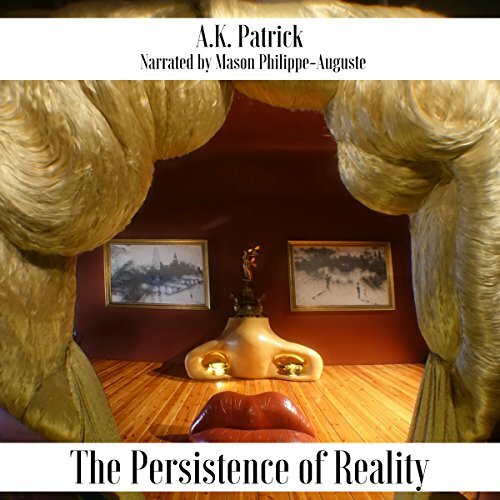 The Persistence of Reality is a short story that examines the individual's relationship with the persisting collective reality. 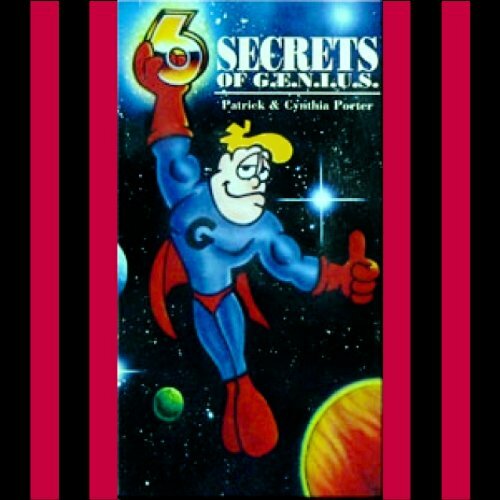 Six Secrets of G. E. N. I. U. S.
Discover what inventors, artists and other great minds have known for centuries-the secrets of sparking their own creativity and super-charging their motivation. Learn simple strategies to rid yourself of negative thinking...to awaken your positive attitude in every situation...and to think your way through complex or confusing challenges.